We cannot imagine a world without clean running water in our homes. When designing your home, plumbing is of utmost importance for this very reason. 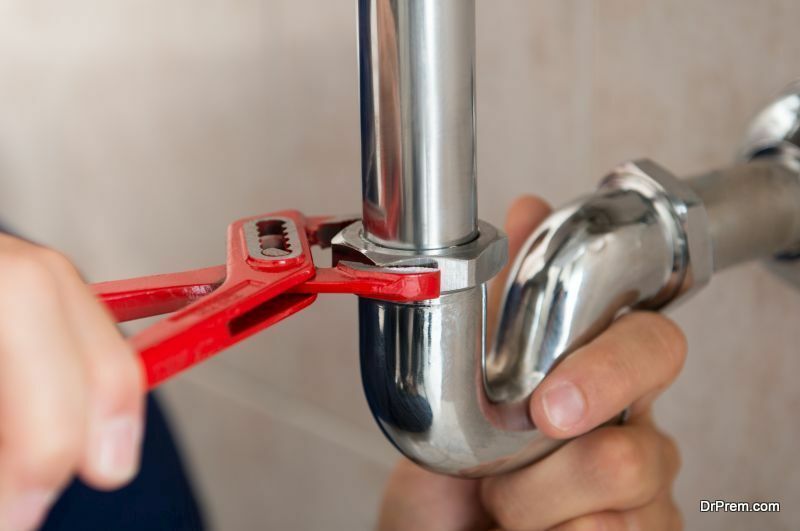 With plumbing being so essential, it is necessary to hire the best plumbing contractors available. Besides allowing us to use water in our homes, plumbing is essential for various other reasons as well. Due to innovations in plumbing, we can now use water more efficiently and thus waste less water through toilets and showers, and this contributes to energy saving. A plumber actually does even more than that. Plumbers will install the pipes, as well as repair them when necessary to maintain everything in a perfect condition and running smoothly. 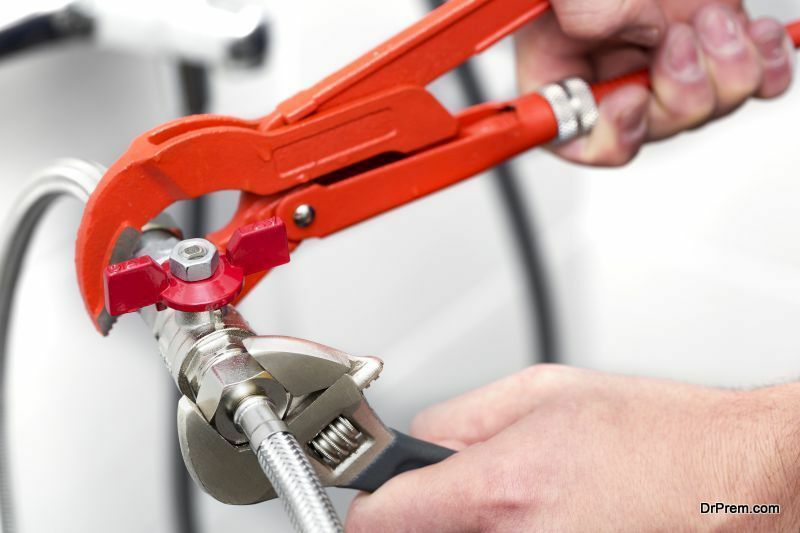 Plumbers ensure safe usage of water throughout the house and help to prevent any future problems that may occur. 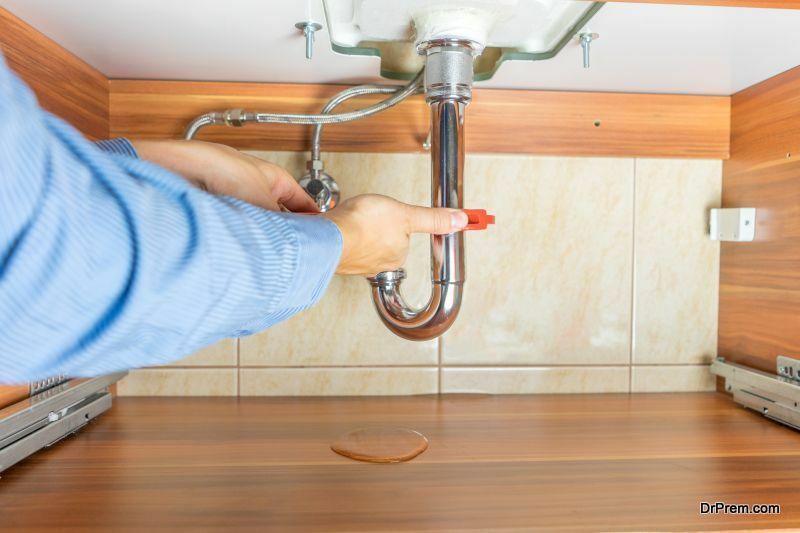 Correct plumbing in the house is more valuable than we may realize. Plumbing and sanitation systems deliver clean water while removing waste, and these efficient systems have actually saved people from various communicable diseases. There are two subsystems within the plumbing system in a house, and they are designed to bring fresh water in while taking the waste out. Pressure is needed for water to come into your house and travel upstairs. Thanks to this pressure, water can travel anywhere it needs around the house. All the water you use is registered by a meter. For heating water, there is a pipe that carries cold water from the cold water system to your water heater. From there, the hot water line takes the hot water to all the appliances that use it. There is a thermostat on the heater which maintains the desired temperature, and the normal temperature for a home heater is 140-160 F degrees. When it comes to plumbing, there is more than one choice. There are several basic plumbing layouts you can consider for your home. This type of system consists of one main pipe and several smaller pipes extending from the main one which delivers water to various applications. This layout enables quick delivery of hot water and high-pressure water. In this layout, one central location is where all the water systems in the house are fed from. This central location must be set near the water heater. This is a combination of the two above.mentionedsystems.This layout includes a hot water heater from which several lines extend supplying water to appliances. It enables quick access to hot water. The plumbing design of your water system ensures better results so it’s worth looking into it. There are several design principles related to plumbing. This is a cost and energy saving design principle and it involves grouping the fixtures into a central location. An instance of such cost and energy saving is a first and second-floor bathroom which is on top of each other and thus require one trunk pipe to deliver water. If the water heater is more centrally located, the water has to travel fewer distances and this is what the principle is based on. Longer plumbing pipes cost much more. Bundling unbroken pipes with few fitting is something that should be considered. Using building elements to house piping can lower the costs significantly. There should be as few fittings as possible, as this can prevent future performance problems. Shorter pipes ensure faster access to hot water and lower costs. Color coding the pipes can help you identify the pipes when a repair is necessary. As you can see, plumbing certainly is essential in the design of every home. Not only does it ensure that we can use hot and cold water whenever and wherever we want to, smart plumbing systems can also save a significant amount of your money. 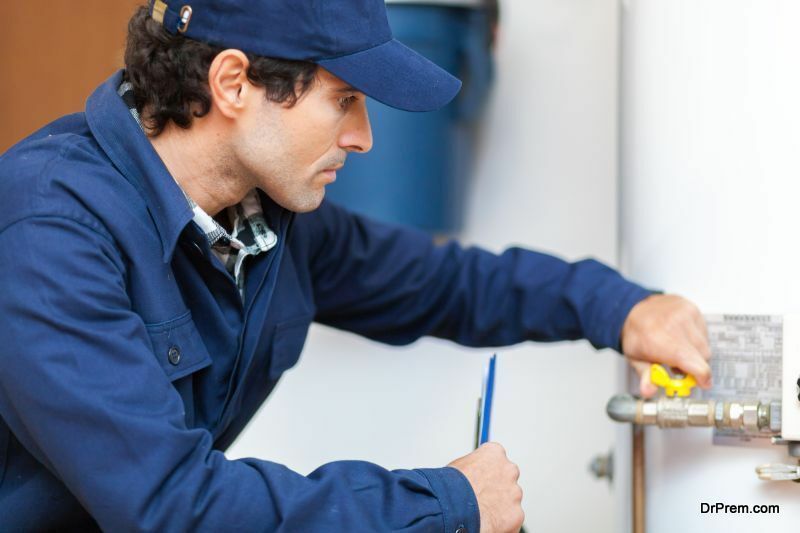 Why Is Regular HVAC Maintenance Necessary?